Hey mom! OK, I am going to cut right to the chase. I am not the photographer you call for that one-off image you need for the yearbook. The last minute deal or whatever. There are a sea of photographers here in western North Carolina that can do that for you. However, I AM the Photographer you call when you want to create something your kid and their kids will cherish for a lifetime; EPIC, amazing, incredible imagery that will celebrate this time in their lives with fervor and pride. If that sounds like an experience you want to create with your son or daughter, I welcome the opportunity. Equestrian portraits in western North Carolina bring my heart so much joy! There are so many young women and men who love their horses and farms and being able to create beautiful wall art and portraiture for them makes my heart SING! Not only is Izzi graduating high school but she is also upleveling in her career as a performer. 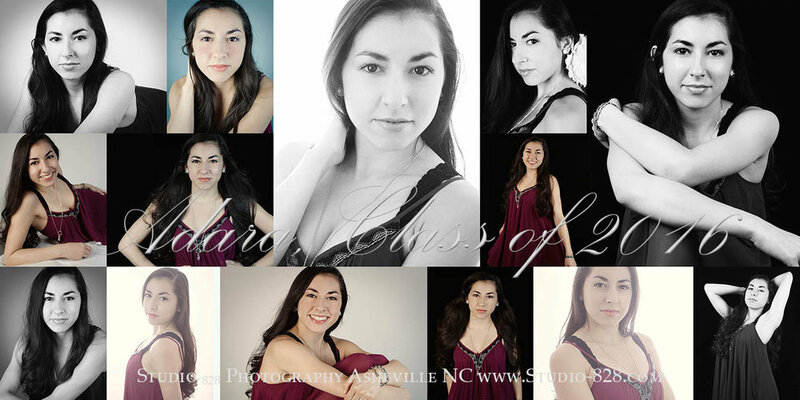 We were sure to not only create fun and modern concepts for her senior portraits but create a dynamic range of portraits for her to utilize in marketing her upcoming performance and touring schedule in wnc. And wow! Did we have a blast!